Take control of your recruiting. 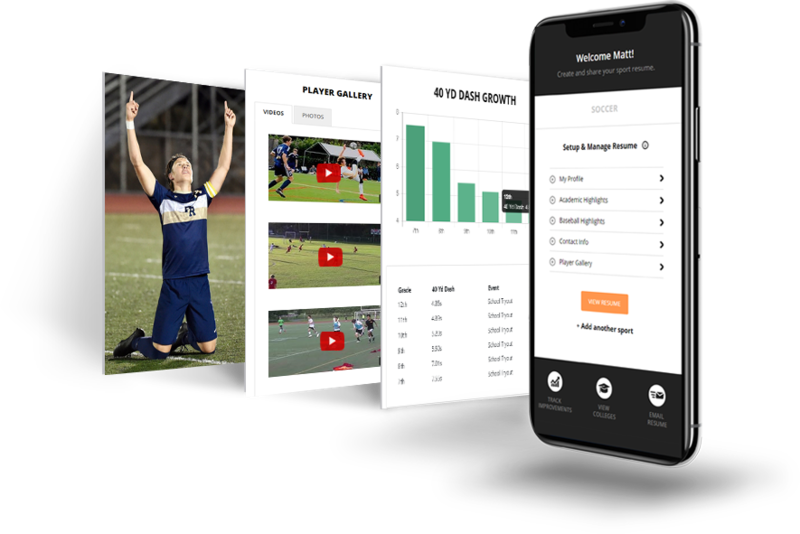 Create your sport resume, find colleges and contact coaches, absolutely FREE. mySportResume, Inc. is the first nonprofit organization dedicated to simplifying college recruiting. 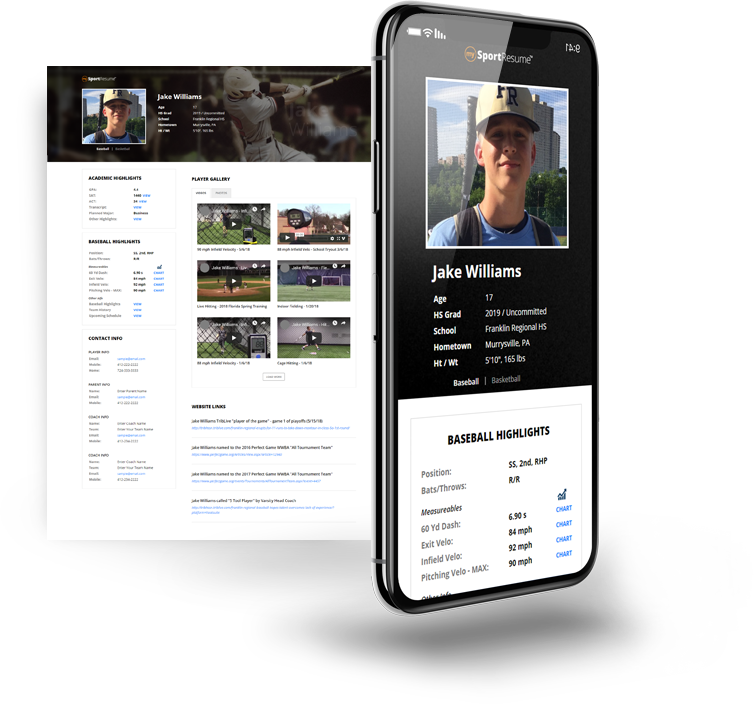 We offer the easiest and safest platform for creating sport resumes, finding colleges, connecting with coaches and managing an athlete’s Goolge search engine rank. 100% FREE for athletes, coaches, schools and clubs. To be recruited, college coaches need to see your academic, athletic, and personal information. Well, you need an easy way to compile and manage this information so that it can be quickly and easily shared with coaches. Every athlete desiring to play a sport in college needs a Sport Resume to jump start their recruiting. Our search platform makes it easy to create your target list of colleges. 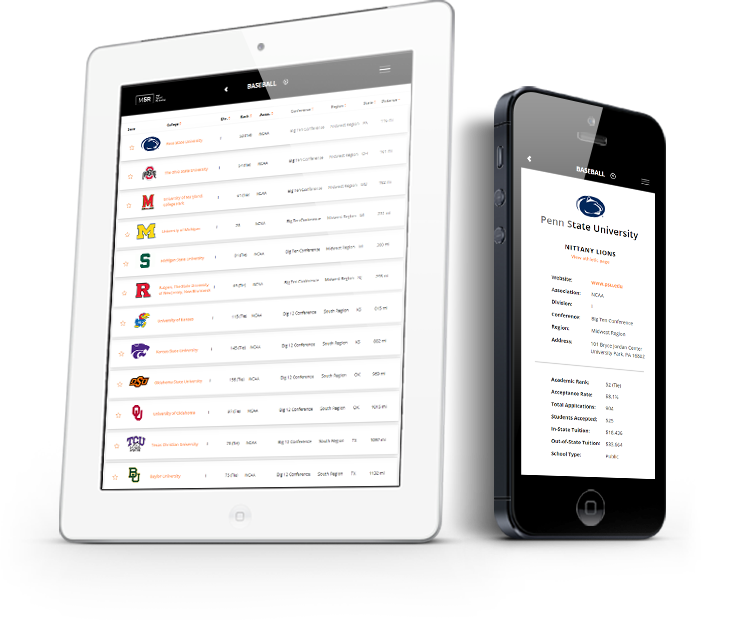 Get detailed information on your favorite schools and begin to target them for recruiting. Search by a variety of criteria such as division, conference, rank, location and distance from your home.